13,95 € прибл. 1.004,01 руб. 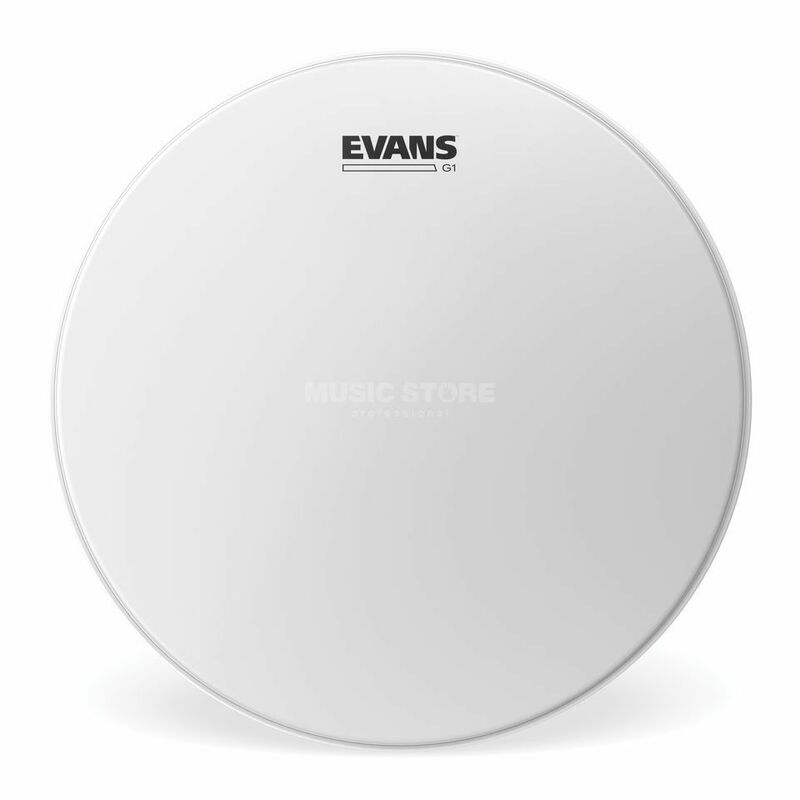 The Evans B13G1 Coated Tom Batter Head 13" is a tom tom batter head made from single-ply 10mil film that is coated. The Evans G1 series features drum heads made from a single layer of 10-mil film that create a bright tone with strong sustain and sensitivity. These heads enable players to offer an open and expressive sound. Tuned low, these heads can produce a cavernous rumble that emphasises the natural sound of the shell. This coated head delivers an additional warmth, focus and depth.